Nice LOCATION for this Penbrooke home featuring a spacious -living room with a good size formal dining area and kitchen with a nook . 3 decent size bedrooms on the main floor and recreation room with 2 bedroom ,1 den , sink and bathroom located in the basement . 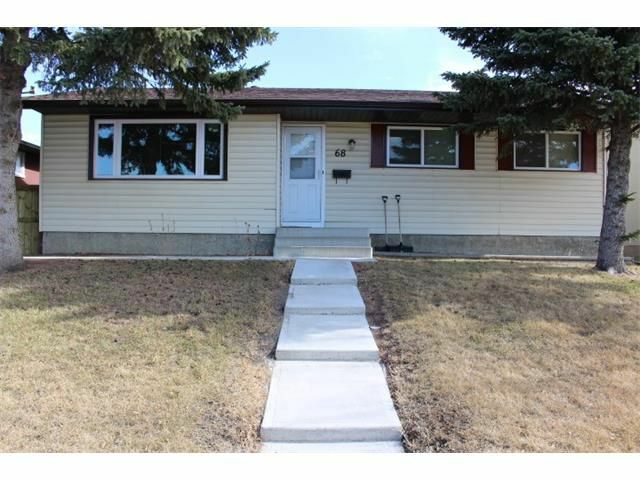 This home has huge potential with new windows , big size lot with a newer garage ,fence and roof . Room for a garden or parking pad on this property back lane access available .Park ,Transit , Shopping ,School ,Restaurants are all near by . Memorial will take you to downtown under 15mins ,Stoney trail , 17 ave Se , 52 nd ,16 Ave ,68 ST and Barlow,Deerfoot are all roadways near . Don't miss out on this chance to own this quiet well located home !